Learn how to optimize the performance of a vehicle for competition. Manual operation of the air conditioning of vehicles. Workshop manual concrete pumpers (concrete) PUTZMEISTER. 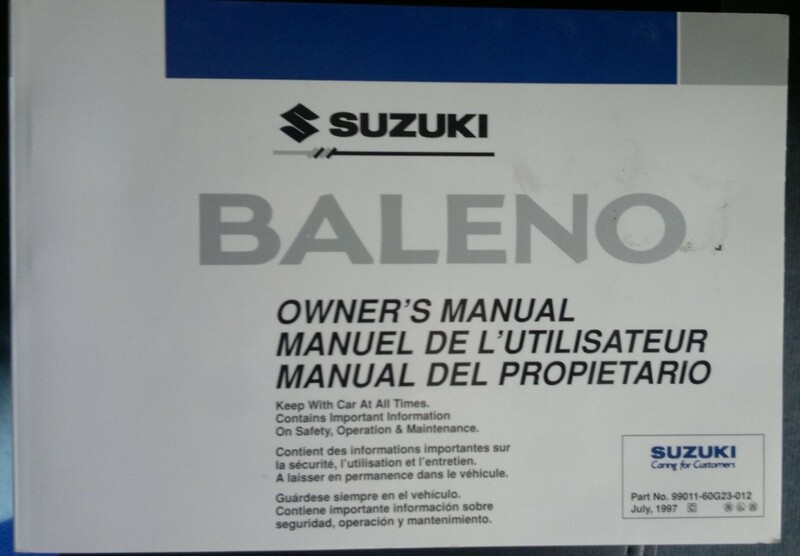 In the manual parts by English, German and Spanish. Electric fuel pumps and filters pre Bosch. Technical Manual of the fuel supply system of Bosch. Catalogue of pumps hidrahúlicas Venturi A92 to centraliñas. It is written in Spanish. Functional description of the Bosch VE injection pumps 2006. Workshop manual gearboxes synchronized eaton fuller of 6 speeds. Manual very helpful showing the different dimensions and sizes of hoses and couplings Dayco. This manual is written in English.